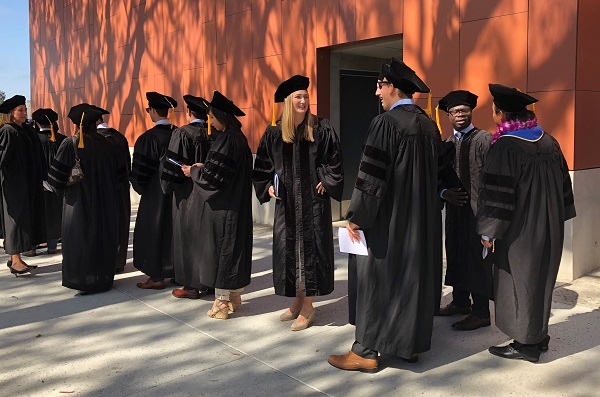 Congratulations to the new graduates of UC San Diego’s School of Medicine. 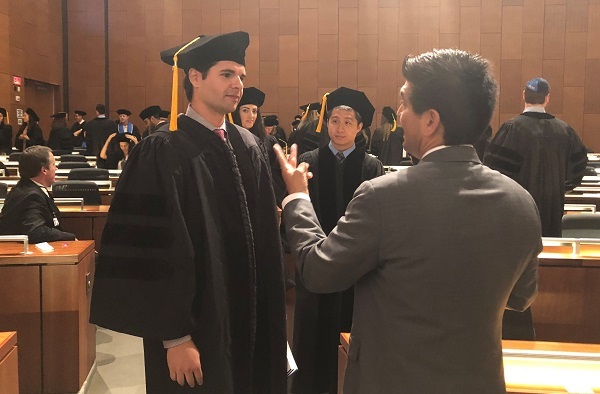 The school’s commencement ceremony was held on Sunday. 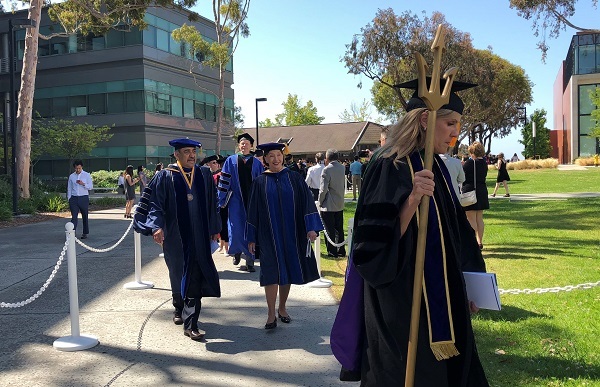 Chancellor Khosla gave the opening remarks before conferring degrees, praising the graduates for their dedication to reach their academic goals by spending countless hours learning and practicing their skills. 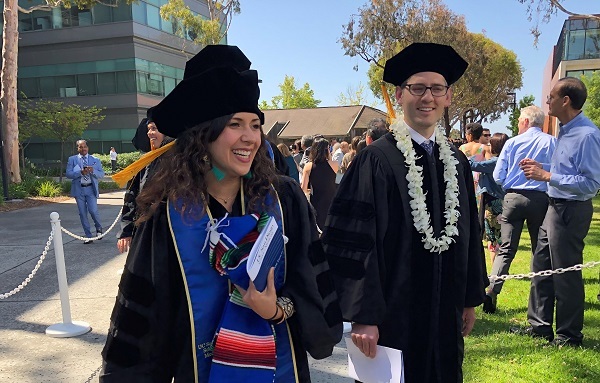 He commended their commitment to service, as this class volunteered at the UC San Diego Student-Run Free Clinic Project, and participated in numerous health fairs and community outreach programs. 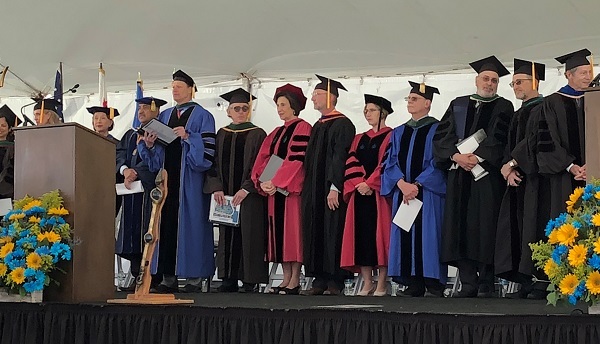 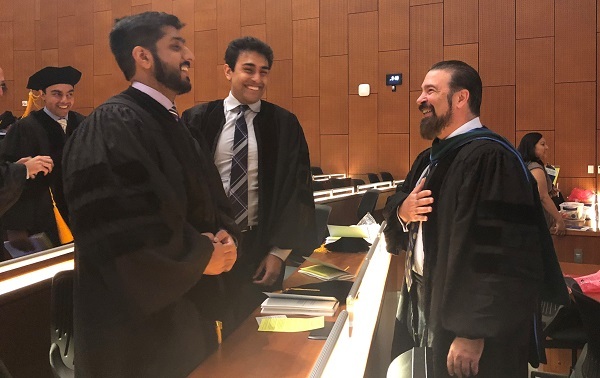 The Chancellor encouraged the new doctors to continue to use their education to raise the standard and improve access to healthcare, discover innovative cures and treatments, and positively transform and save the lives of people in our community and around the world.